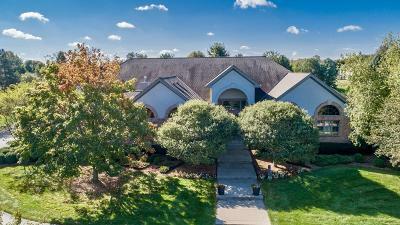 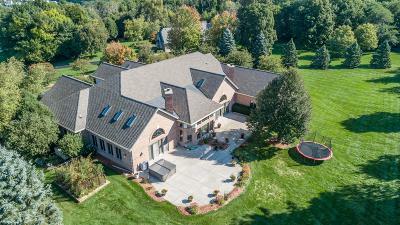 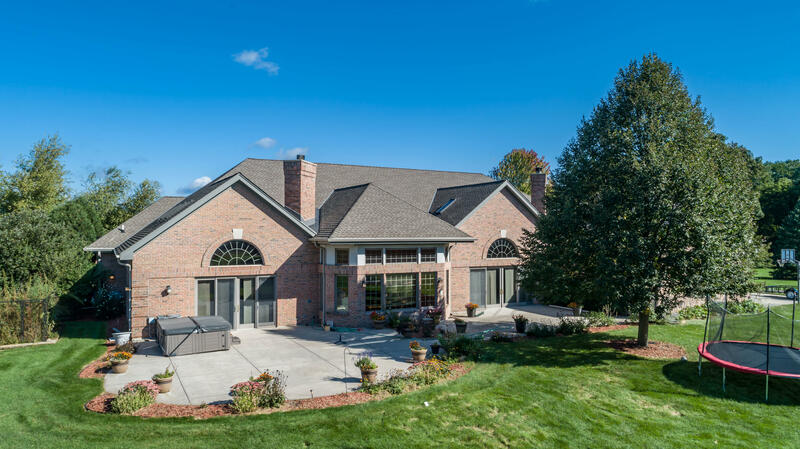 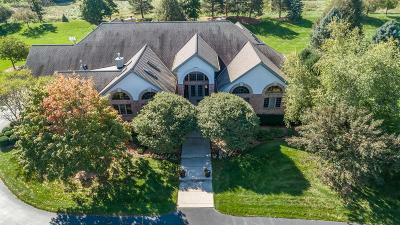 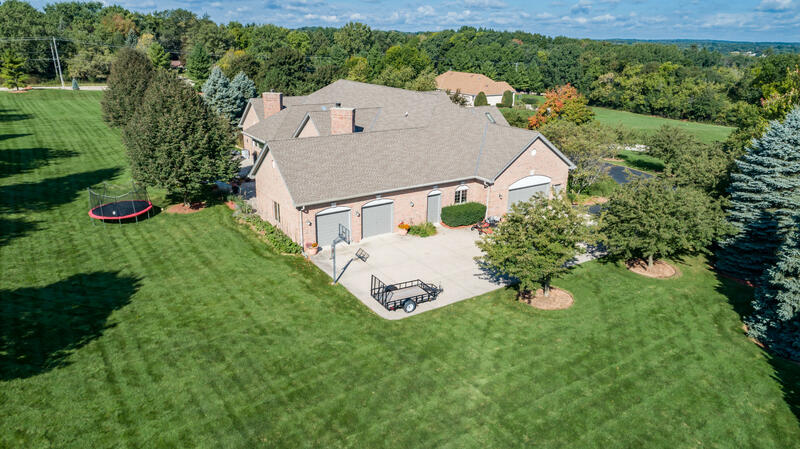 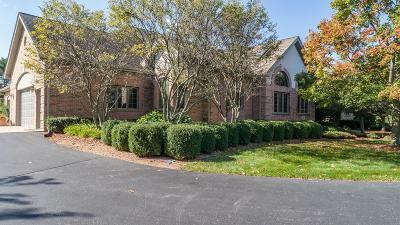 Located on a quiet circled road of executive homes in Arrowhead School District is this custom all brick ranch on 3+ acres. When you walk into the grand Foyer you see the custom interior doors and beautiful refinished wood floors with inlayed design. 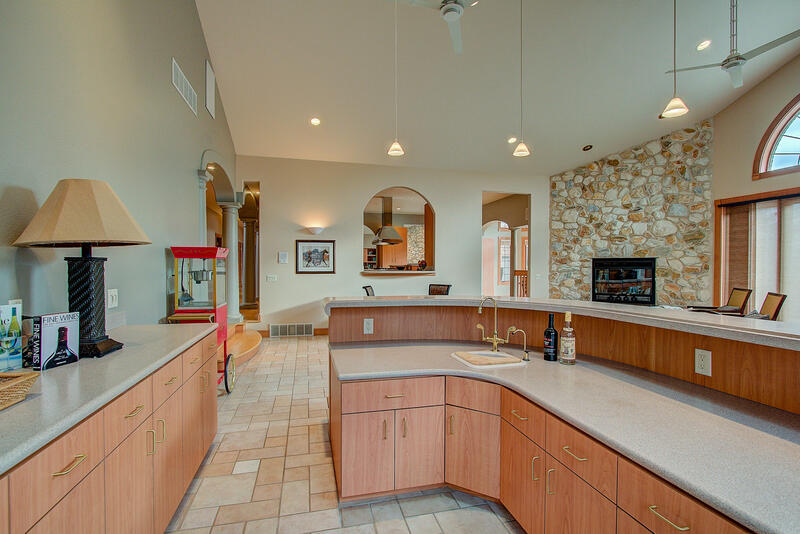 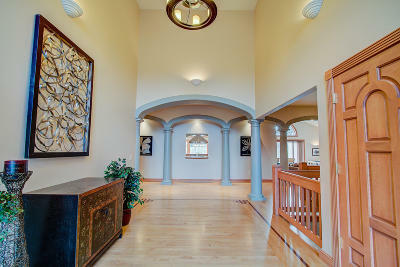 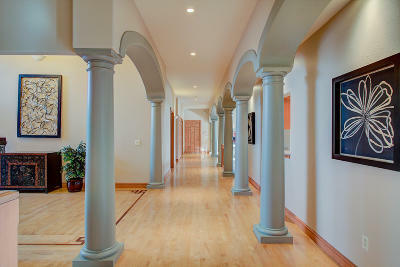 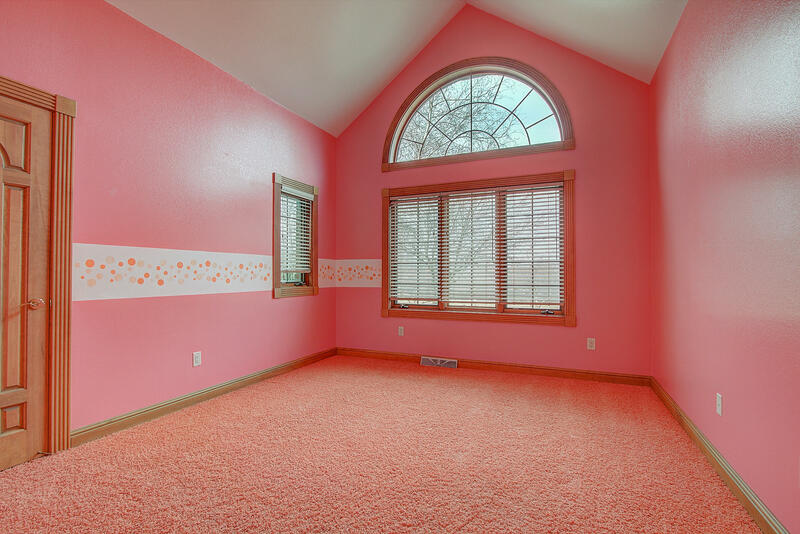 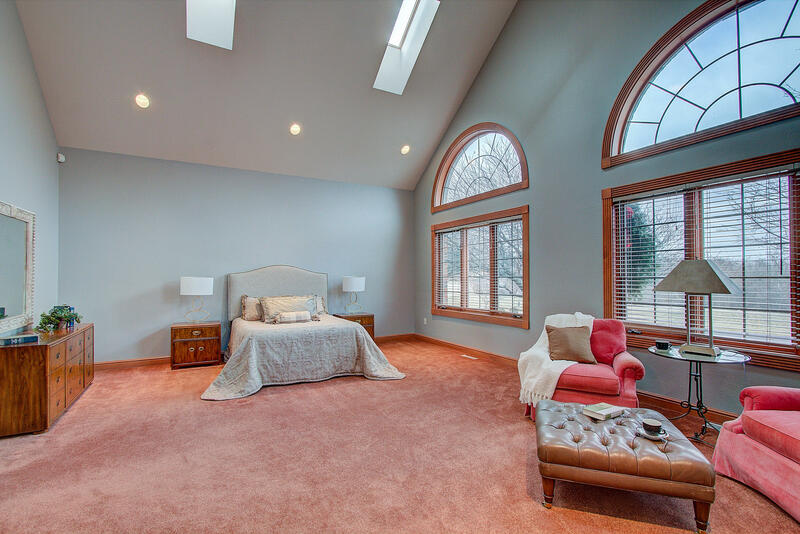 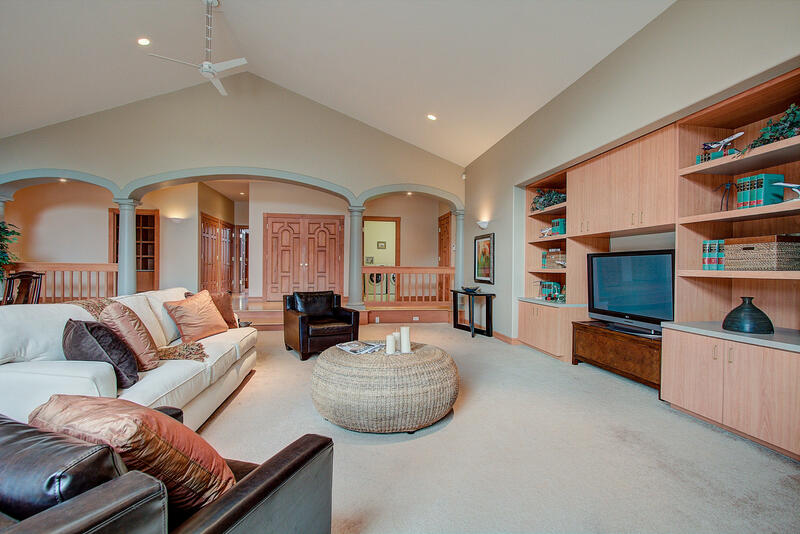 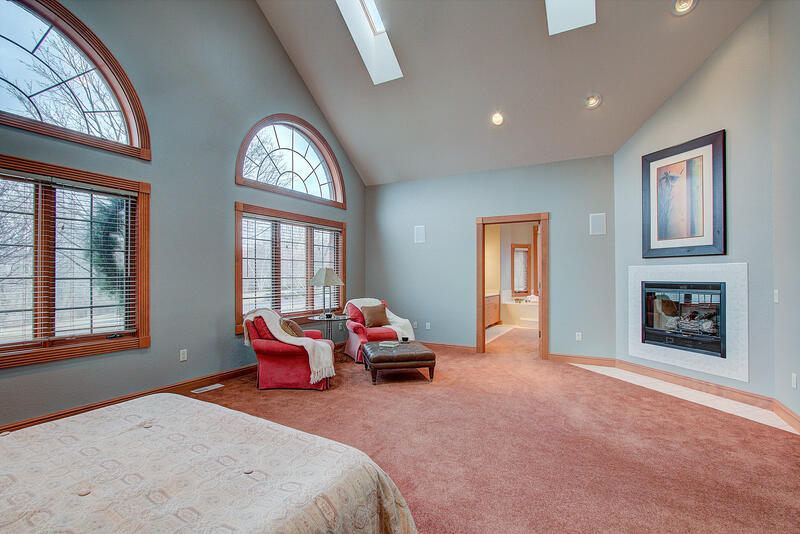 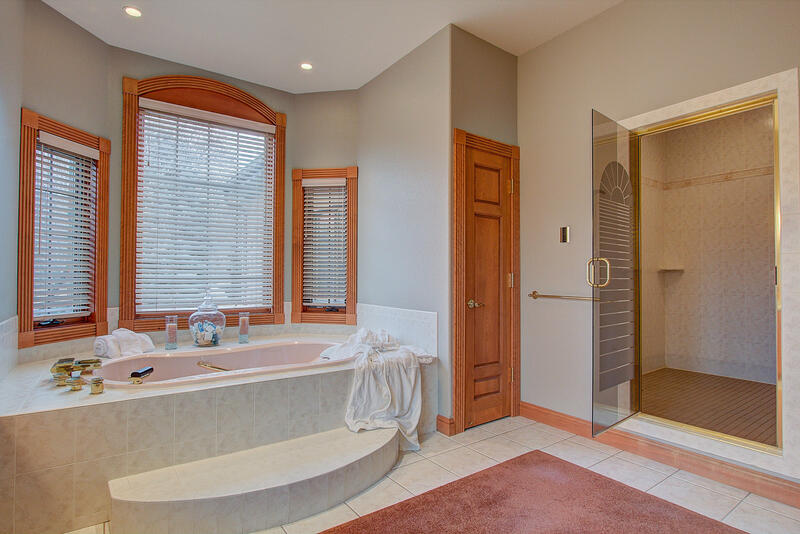 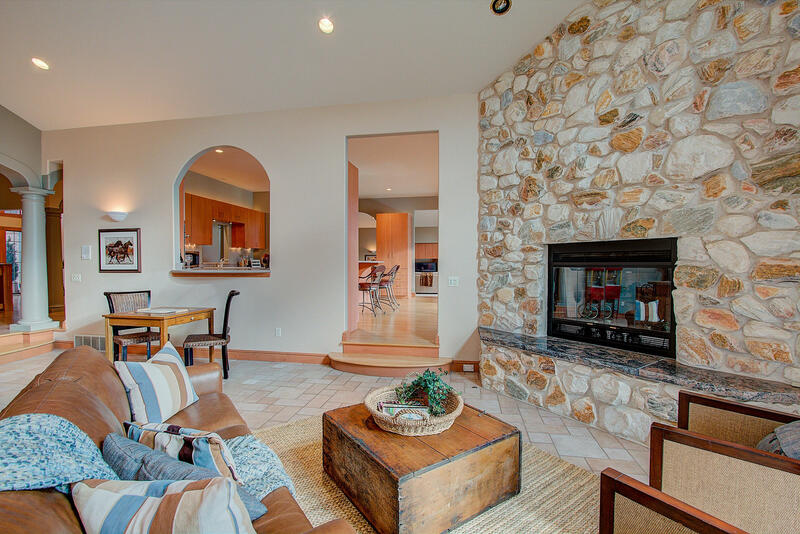 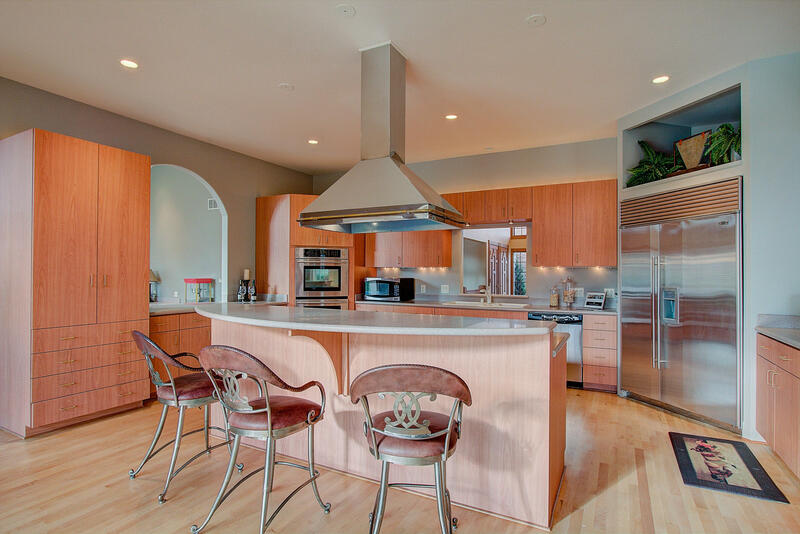 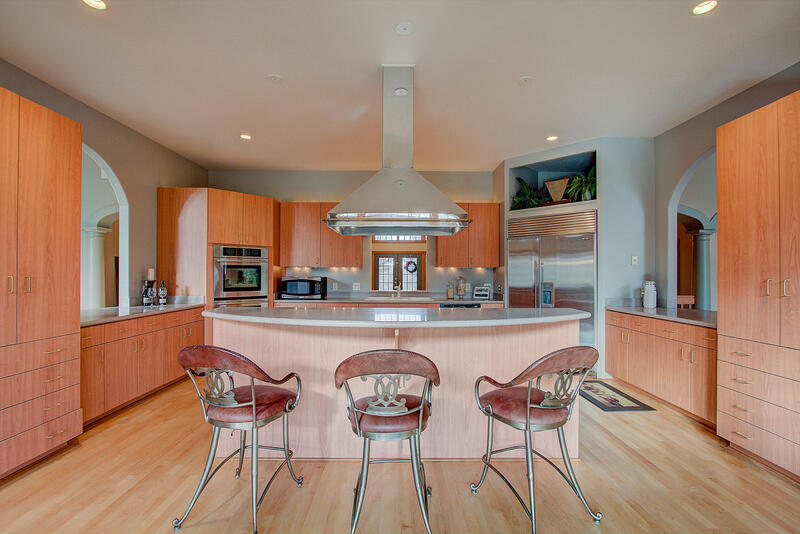 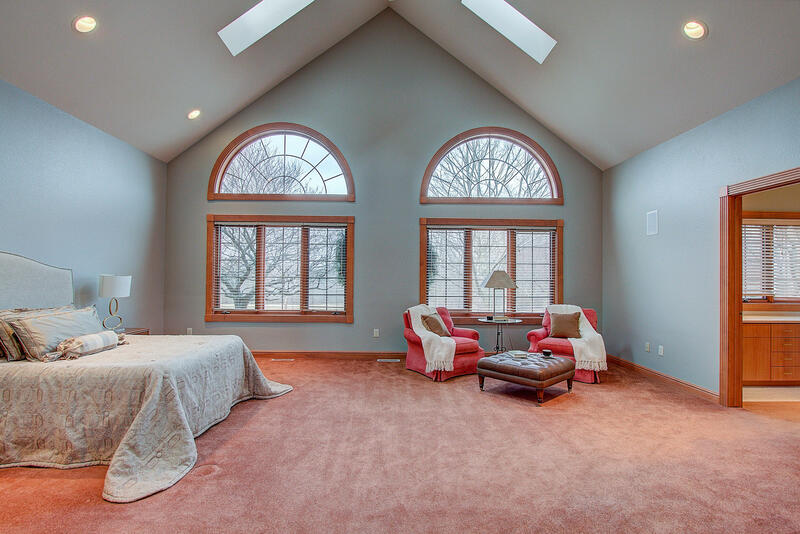 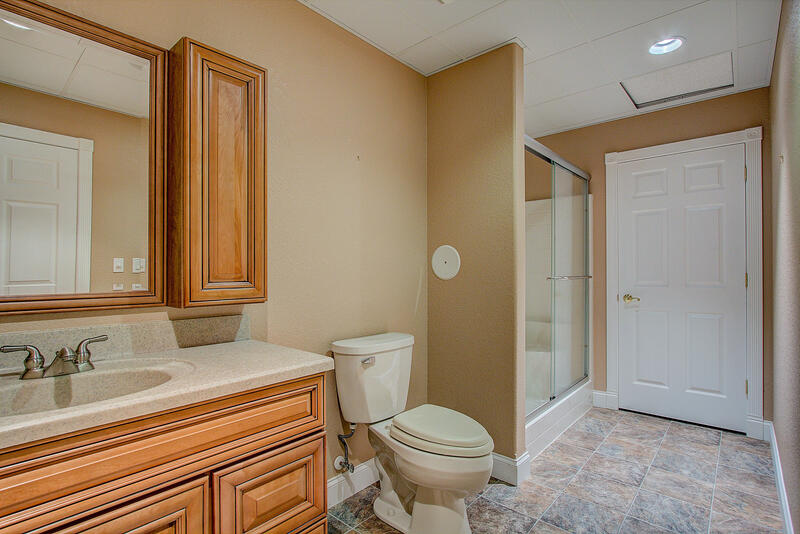 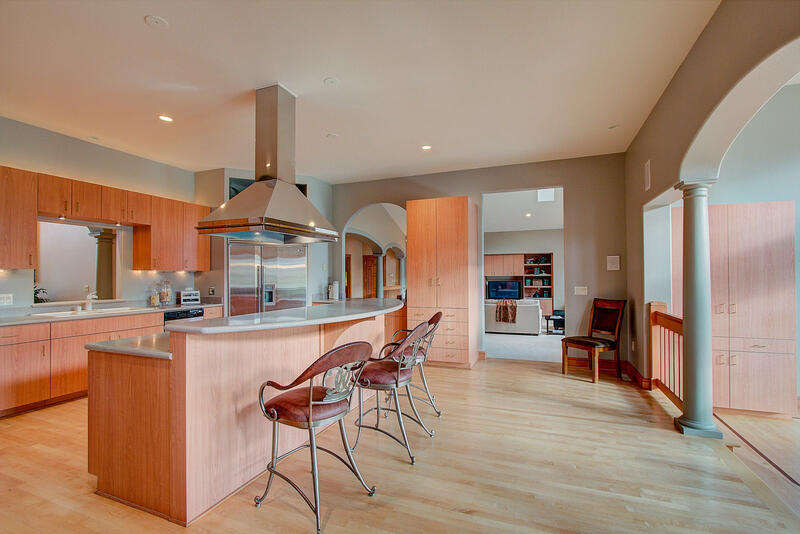 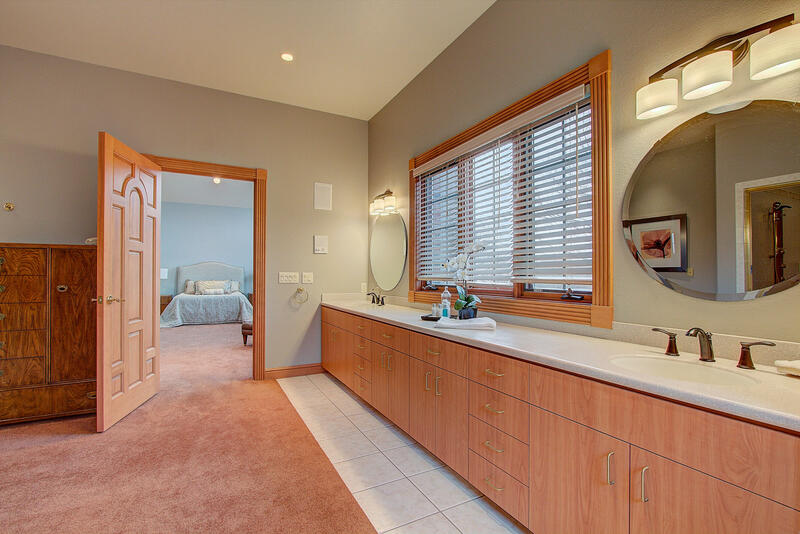 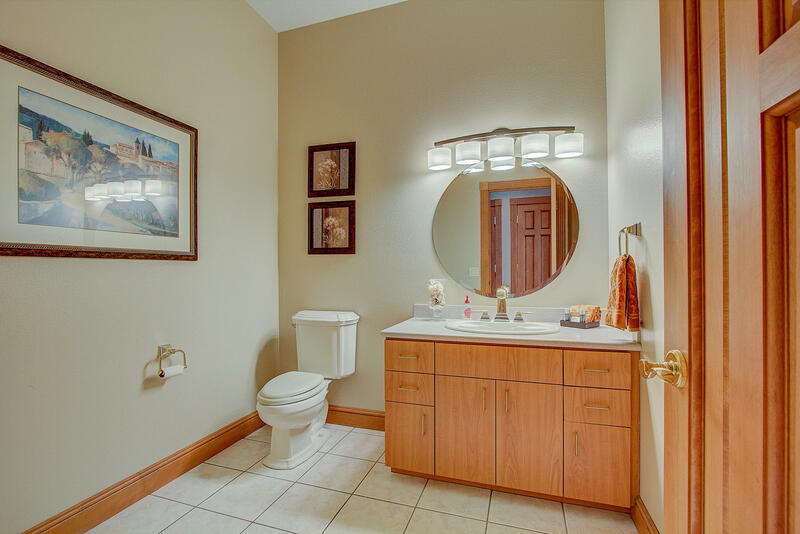 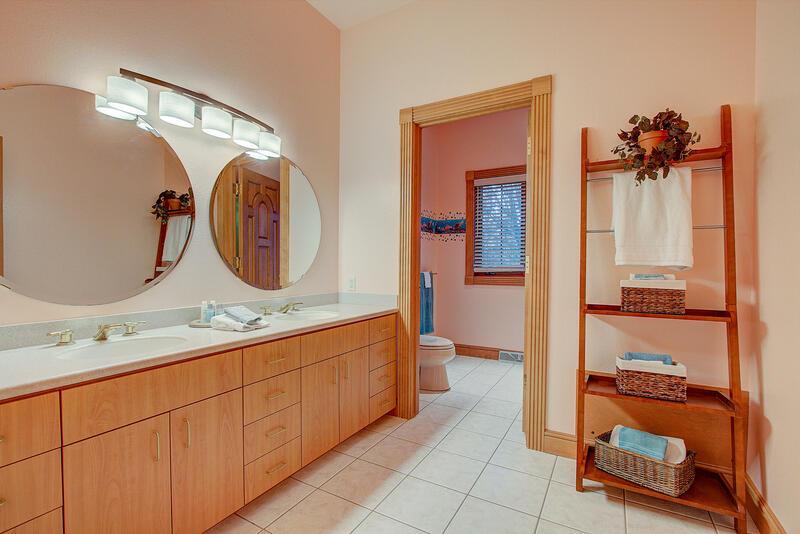 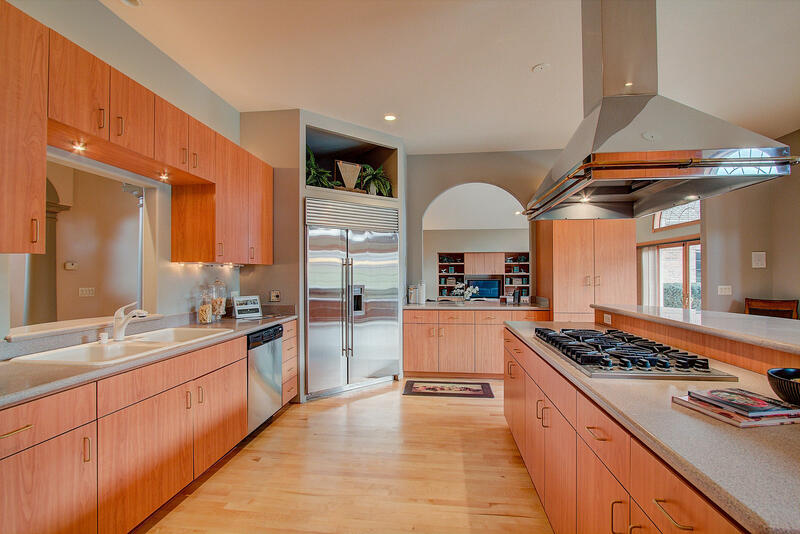 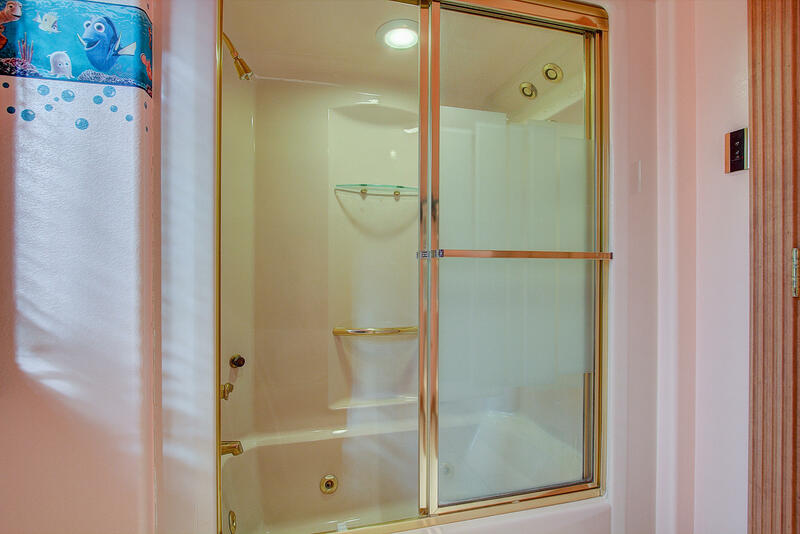 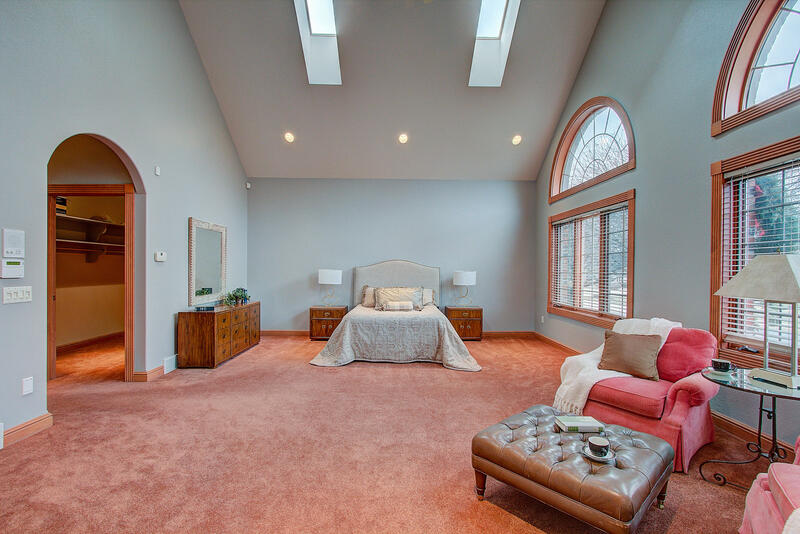 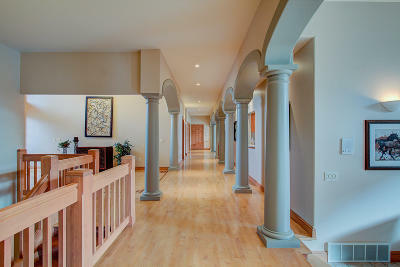 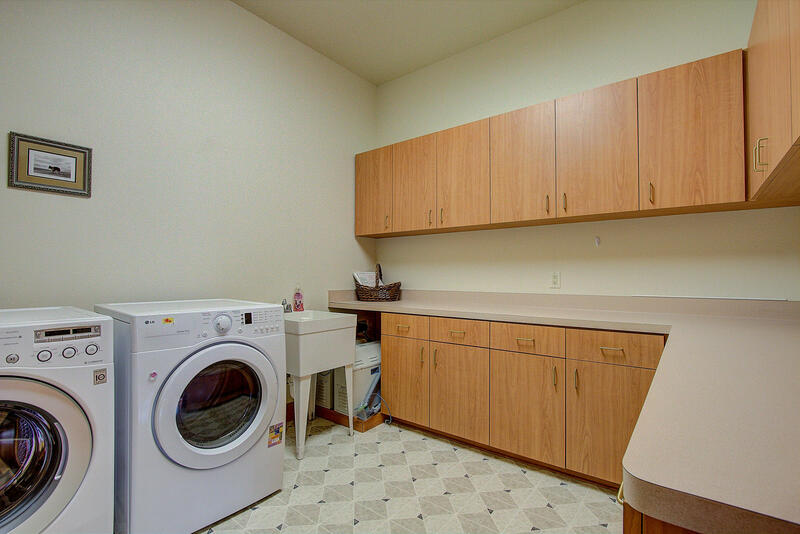 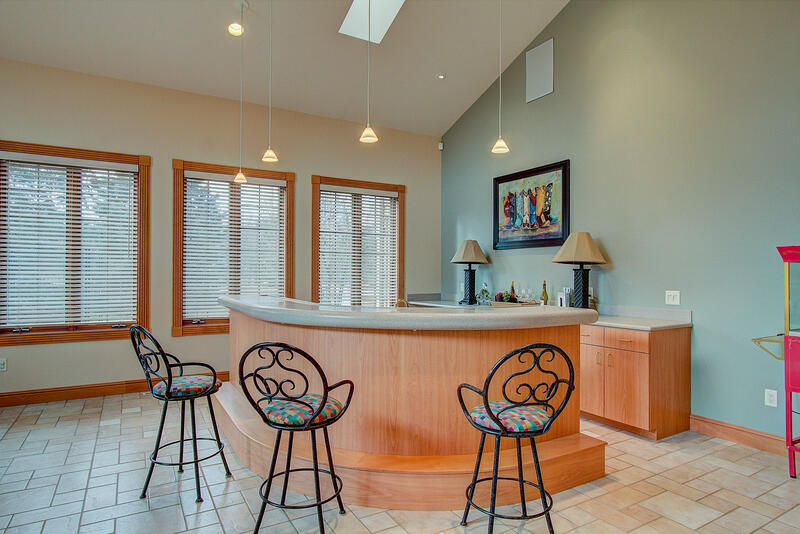 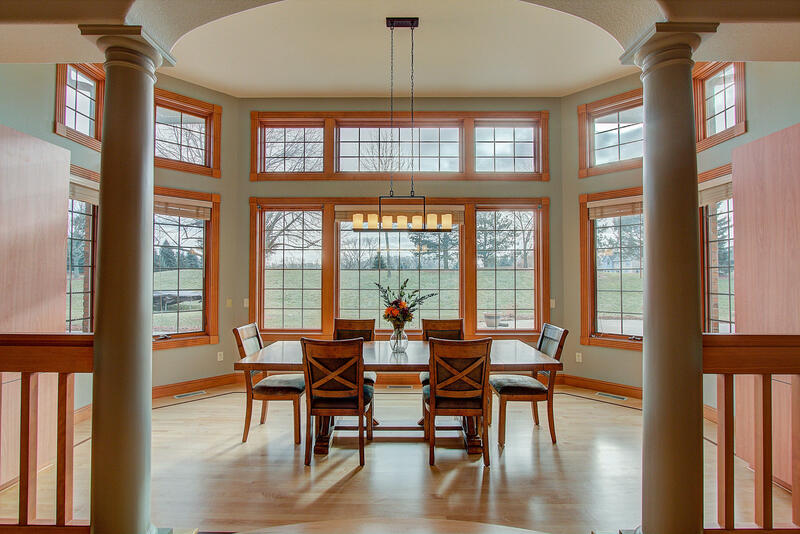 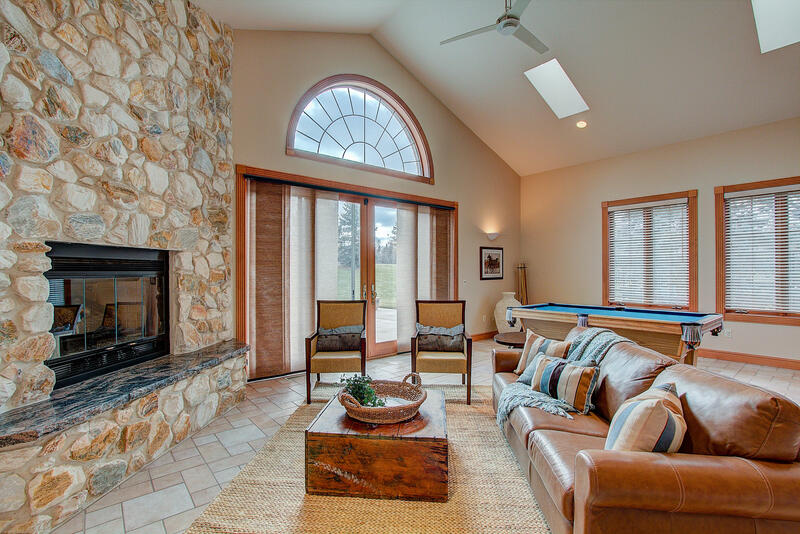 This open concept home has spacious rooms throughout. 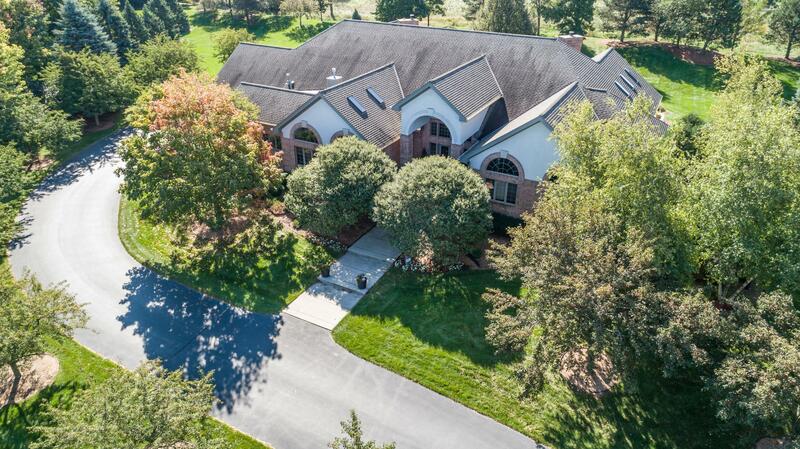 Sky lit volumed ceilings and window filled rooms bring in a lot of light and private views of the large open 3+ acre level yard. 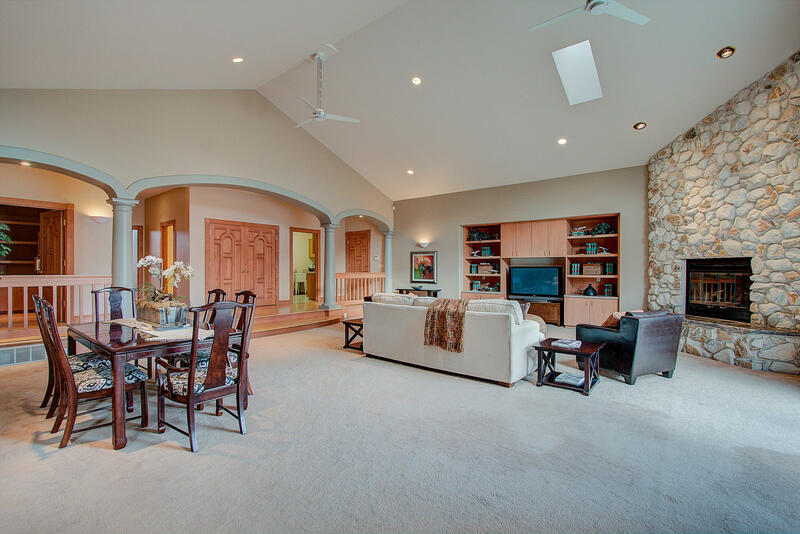 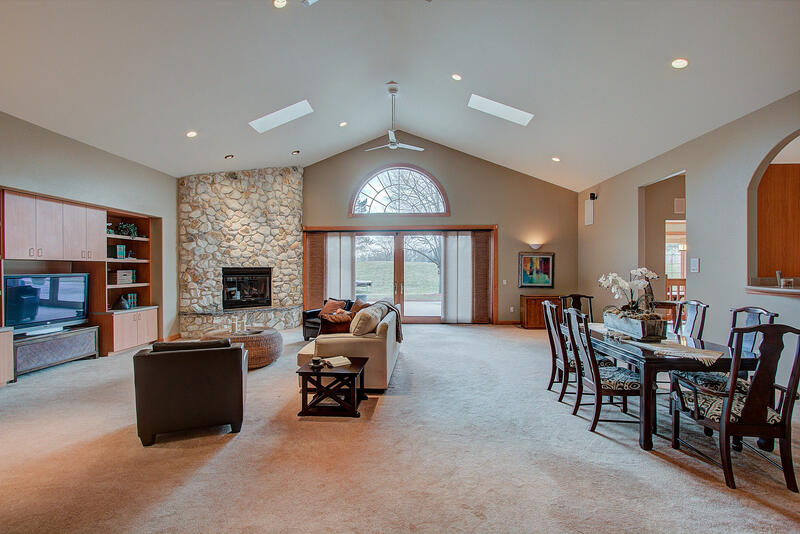 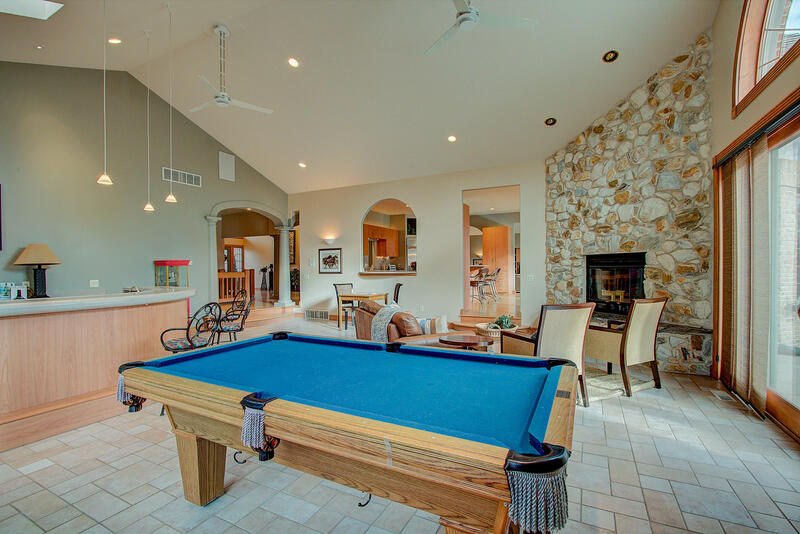 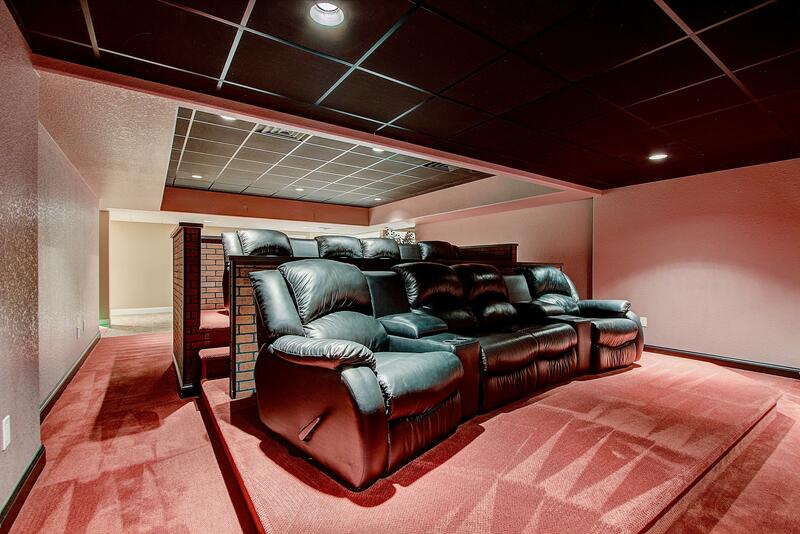 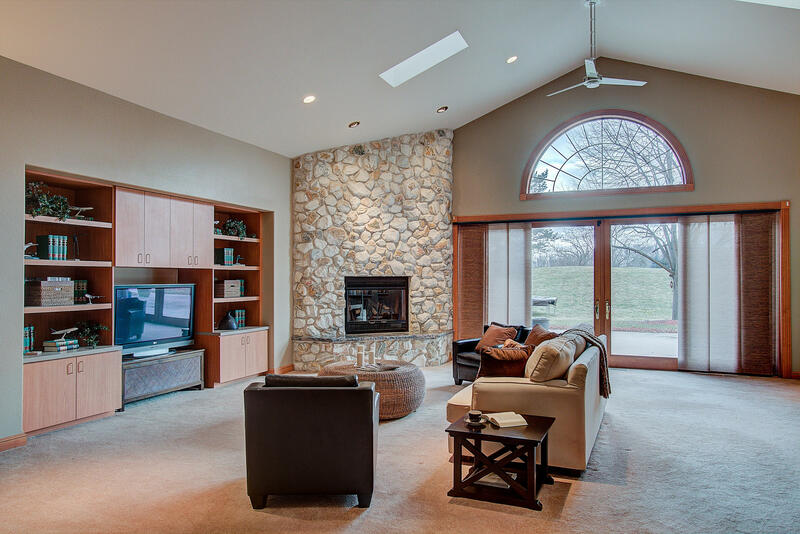 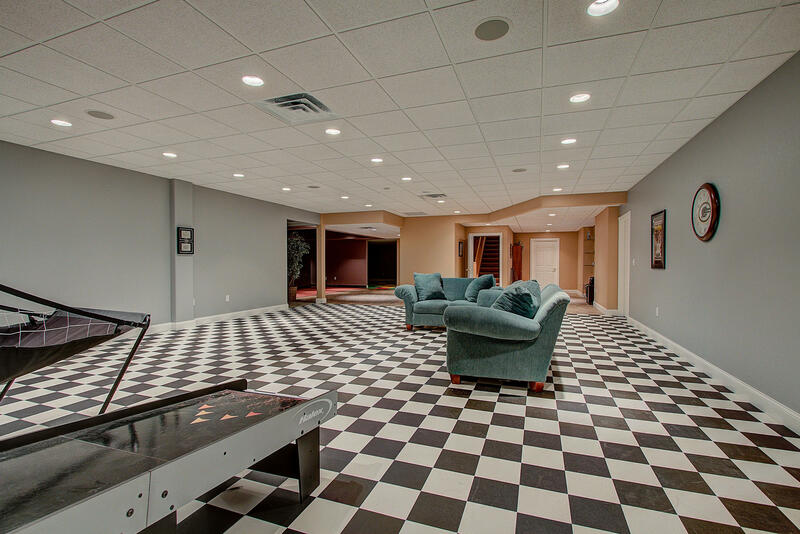 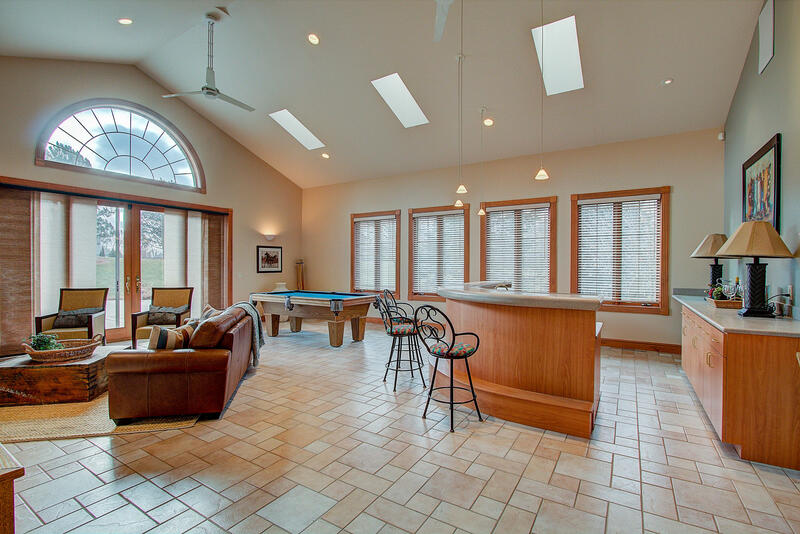 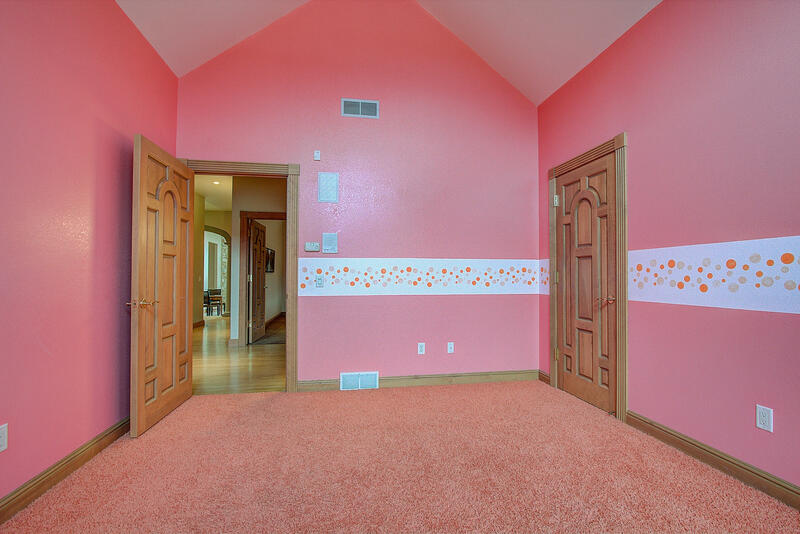 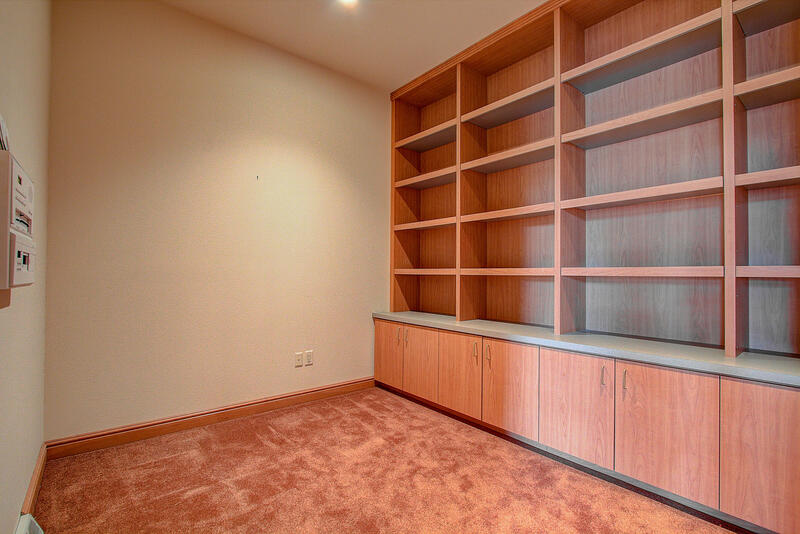 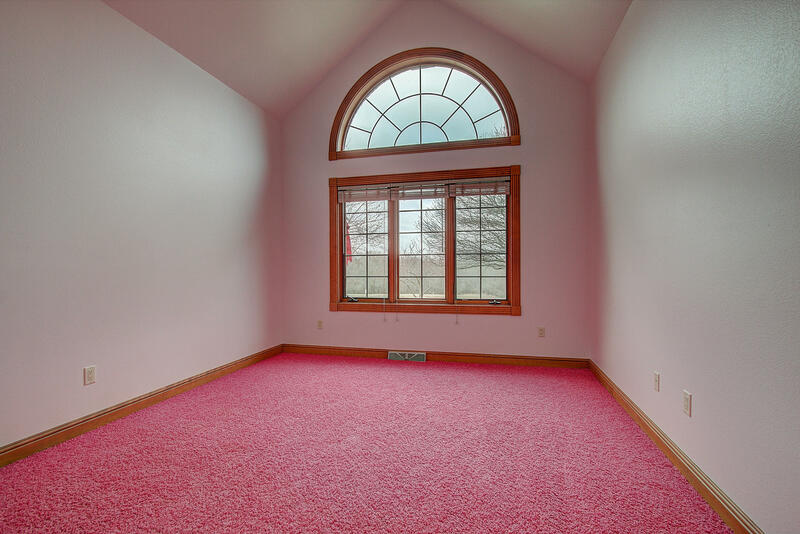 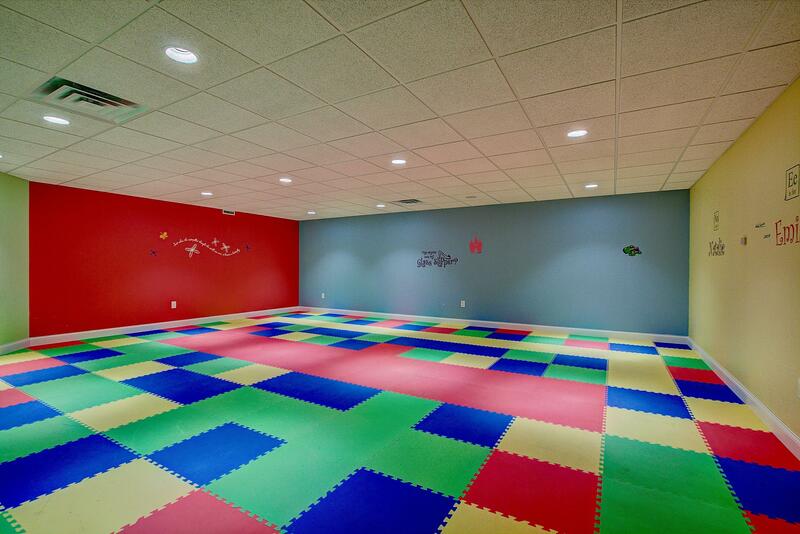 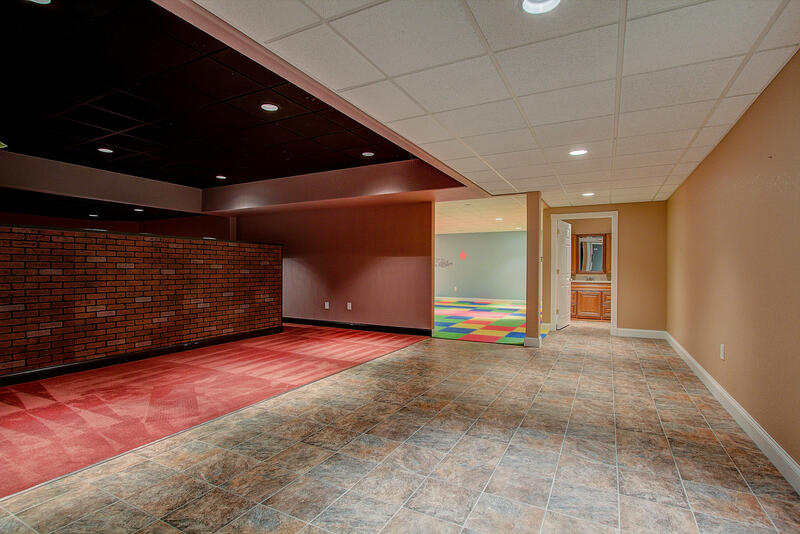 This home includes large finished lower level areas with incredible game area, Theater Room, massive play area and large storage spaces. 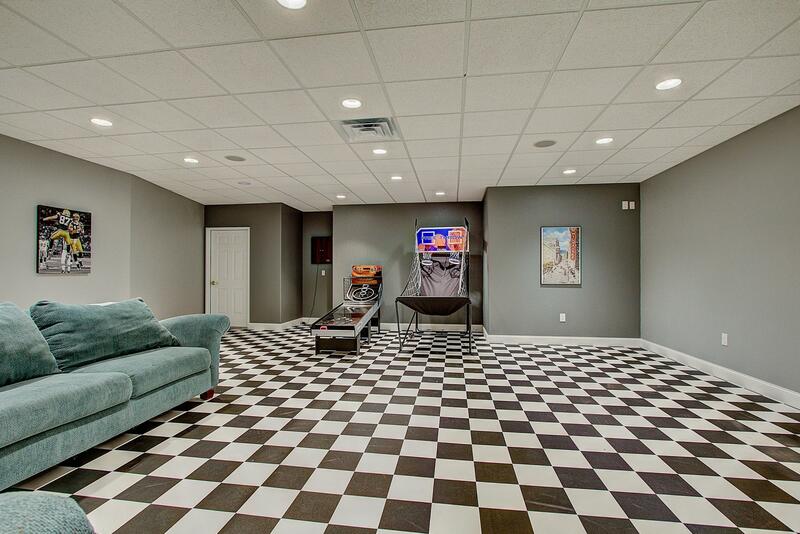 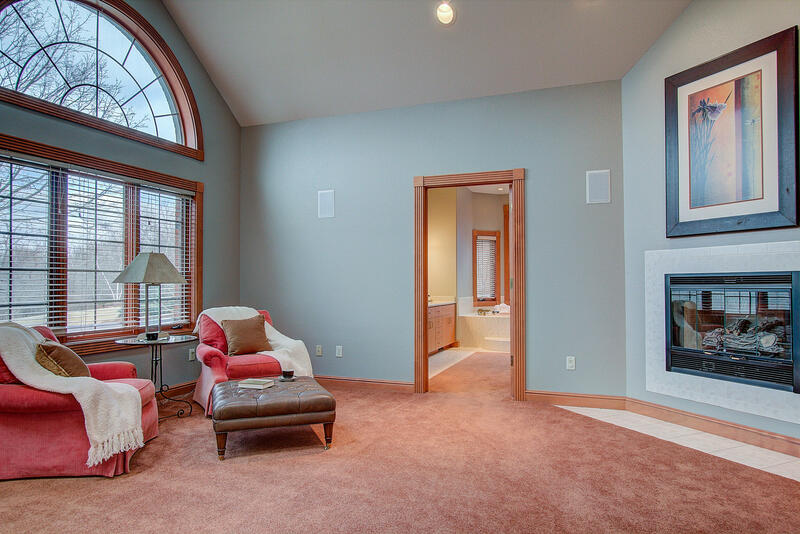 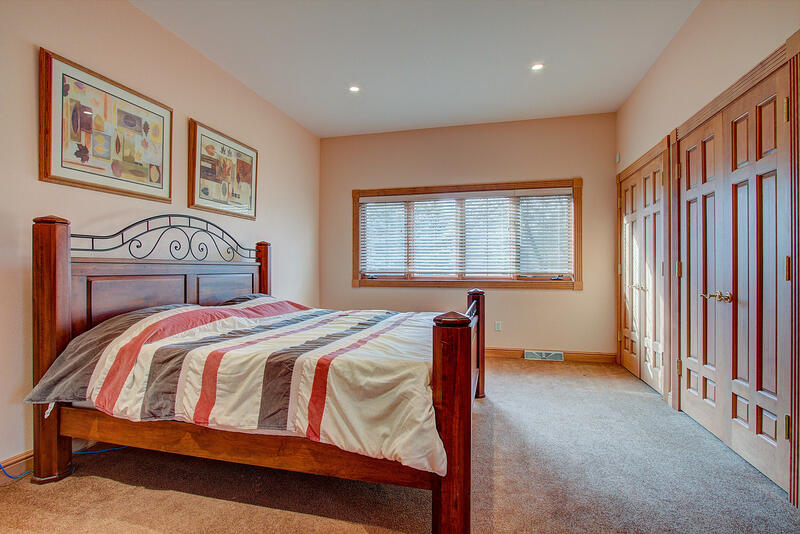 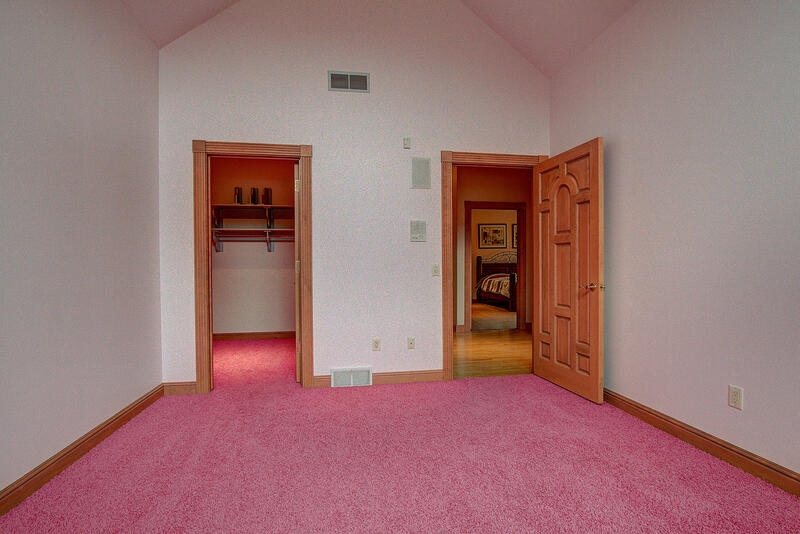 Access from lower level to the 4 car heated Garage is a great feature to this home.